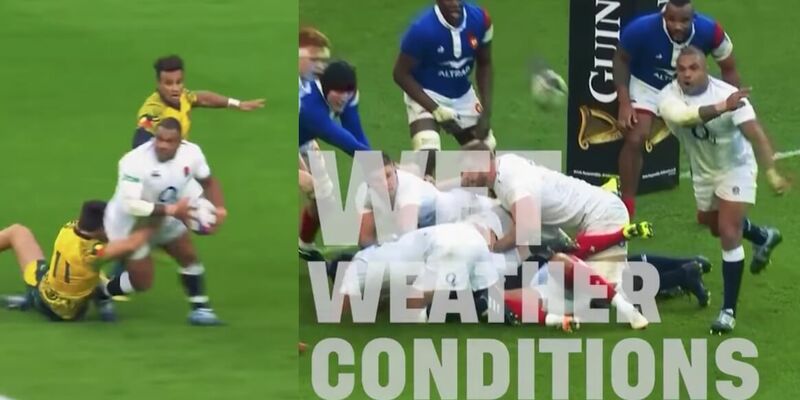 Home > Rugby News > WATCH: This compilation proves Kyle Sinckler used to be a back! WATCH: This compilation proves Kyle Sinckler used to be a back! Here’s a fun fact for you…Kyle Sinckler used to be a back.